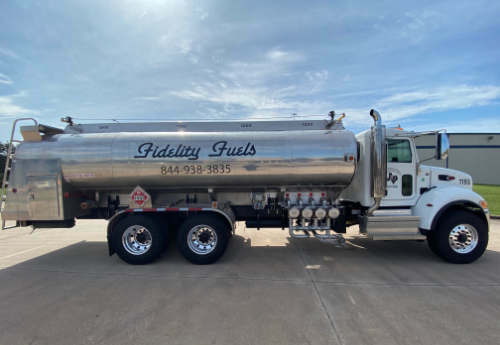 Fidelity Marine Services (“FMS”) and AccuTrans Fleeting Services (“AFS”) announce the signing of an agreement for AFS to acquire FMS’ inland marine fueling business. AFS has been operating it’s fueling station in Channelview, TX, since April 2018. 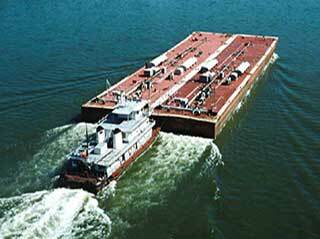 AFS will now directly service inland marine customers at this site, providing ULSD, lubricants, thermal oil, bilge removal, trash removal, as well as other products. 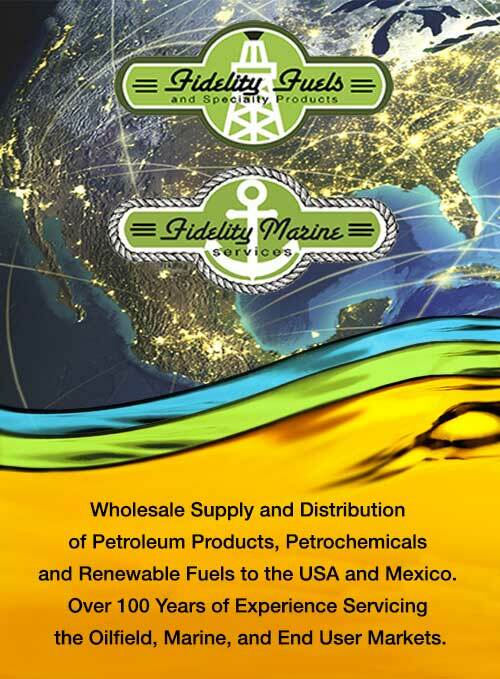 Fidelity Fuels & Specialty Products, the parent company of FMS, will continue to expand their land and export operations of petroleum and petrochemical products throughout the United States and Mexico. Both parties express sincerest gratitude for their partnership and look forward to continuing to do business together. 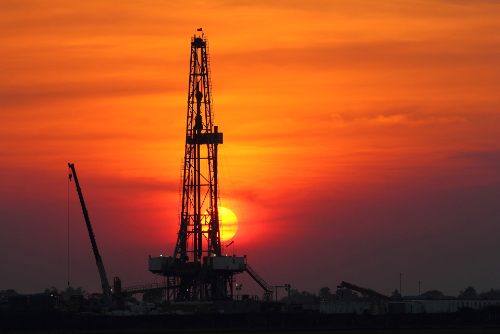 Petrochemicals and Renewable Fuels to the USA and Mexico.